Five years ago, Arnold and Paulin Maviya with their entire ministry team, a total of ten, were commissioned as BCM’s first missionaries in Zimbabwe, a nation of seventeen million in southern Africa. Their focus was children’s Bible clubs, reaching a total attendance of more than ten thousand a week in rural and remote areas where there were few or no churches (see Braving Lions, Hyenas, and NIV to Reach Zimbabwe’s Children, BCM World, 2014). But children grow up—and so do children’s ministries. So began the transformation of BCM Zimbabwe’s children’s ministry into a church planting movement. To date, four children’s ministry outreaches have grown into independent churches, pastored directly by Arnold and other members of his team. In prior BCM World coverage (see above article), the story was told of the first such church plant, brought about through the dying petition of a fourteen-year-old Bible club student. That church, named Morning Star, now has one hundred-twenty members. Nor has this involved just the BCM Zimbabwe missionary team. Many of the children’s ministry volunteers in different areas where Arnold’s team held Bible clubs were youth from nearby churches. Five years later, some of these young volunteers are now pastors while others are leaders in their local churches. 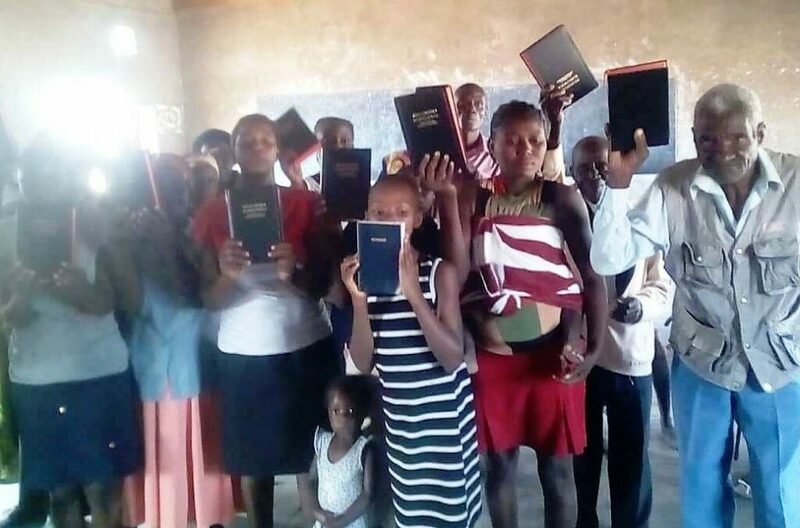 Many Bible clubs have now been turned over to such local churches, who in turn can disciple and mentor not just the children, but the growing crop of youth and adults who have come to Christ through the children’s ministries. In consequence, Arnold’s own ministry description has changed from overseeing ten thousand children a week in Bible clubs to overseeing BCM Zimbabwe’s own church planting focus as well as networking with other pastors and former team members in the locales where BCM Zimbabwe had started children’s Bible clubs. This has not meant an end to children’s ministry. 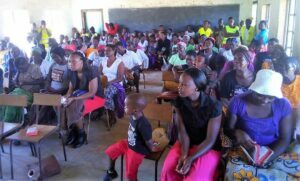 In fact, the new church plants are overflowing with children, and each church is overseeing its own children’s ministry outreaches instead of depending on the BCM Zimbabwe team to do so. Not all church plants have grown directly from a Bible club. Children themselves move from one place, Arnold explains, whether due to a parent’s change in employment, families relocating to another area, or students transferring to another town for better schools. 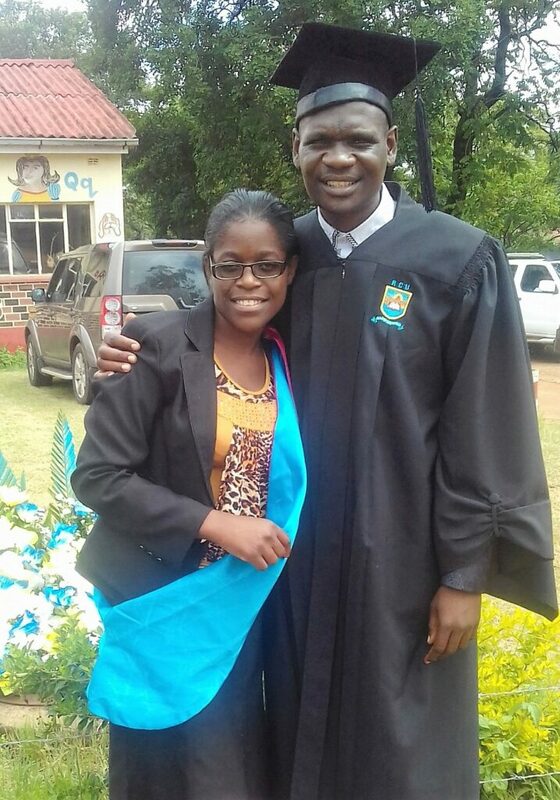 One such young boy originally attended a church plant called Maranatha pastored by BCM Zimbabwe missionary Garikai. His parents had moved to South Africa, leaving twelve-year-old Norman with his grandmother in a town called Milonga. BCM Zimbabwe missionaries were in Milonga for an evangelistic outreach when they came across Norman, who remembered them. He shared that he had no church to attend in his new community. Arnold made arrangements for Norman to introduce the team to the headman of the community, who welcomed them and in turn introduced them to other area headmen. It wasn’t long before the team was able to arrange an evangelistic outreach, led by another BCM Zimbabwe missionary, Innocent Sibanda. Over several days of preaching, more than twenty people made a commitment to follow Jesus. These new Christians became the nucleus of a new church, pastored by Innocent Sibanda. Norman also brought his own family members and young friends. The church has already grown to more than thirty members, along with children. In November 2017, BCM Afro-Asia regional director, Stephen King and BCM Africa director John Peters visited Zimbabwe for the baptism of more than one hundred-twenty people from just two of the new church plants. 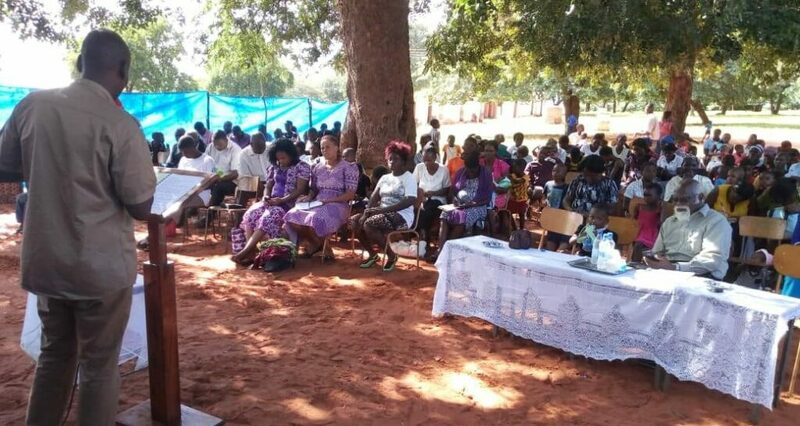 In March 2018, the four direct BCM Zimbabwe church plants held a joint Easter conference with more than three hundred in attendance, including twenty-six delegates from the church started through twelve-year-old Norman just six months earlier. One delegate to the conference was a pregnant young woman who was facing a trip into the city for an emergency Caesarian. Desperate, she asked the BCM leaders to pray that God would intervene for her child without the risky travel and operation. Shortly after prayer, she went into labor and delivered a healthy child without surgical intervention. When people from the community saw how God had answered, many began coming to the church to ask for prayer for their own health needs. Again and again, the BCM Zimbabwe team has seen God miraculously answer those prayers. Along with church buildings for the new rural church plants, the BCM Zimbabwe team has a vision for a larger complex for their central church, Maranatha, that will also serve as a conference and camp center for all the churches. This would include a sanctuary hall large enough to seat a thousand along with offices for BCM Zimbabwe ministry. The church has already committed to provide the necessary bricks. Still needed is funding for window frames and roofing materials, a total project need of $15,000USD.